How do you chart the creative history of Ireland over the last 100 years? This is what the the Royal Irish Academy and The Irish Times sought to do... The idea resulted in a weekly article, entitled Modern Ireland In 100 Artworks, published in The Irish Times, featuring one work produced in each year between 1916 and 2015. This collection of writing - along with an image capturing each artwork - was subsequently gathered together into a handsome book designed by Fidelma Slattery, one that was among 5 titles to be shortlisted in the category for Best Irish Published Book of the Year in the Bórd Gáis Energy Irish Book Awards 2016. The project was restricted to works of literature, theatre, poetry and the visual arts - including buildings and design. Nevertheless, the artworks cover many different types of art-making. 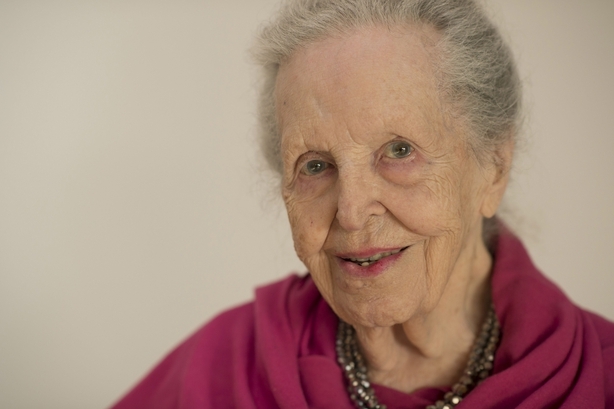 They include subjects as diverse as the Aer Lingus Summer Timetable for 1955 to Máire Mhac a'tSaoi's 1956 poetry collection Margadh na Saoire and the 2015 collaborative project Silent Moves, made by Aideen Barry, Emma O'Kane, Ridgepool Training Centre and Scannán Technology, which focuses on the challenges faced by people with intellectual disability in a society that still restricts their behaviour. The book and the project was the subject of this week's edition of RTË Radio 1's Inside Culture. Particular artworks from the book are featured in the programme. They are Pádraic Ó Conaire's collection of stories set around the Easter Rising, Seacht mBua an Éirí Amach - Diarmuid de Faoite reads from one of the stories. Regan Hutchins talks about skywriting over Dublin in 1932, when Ireland hosted the International Eucharistic Congress. 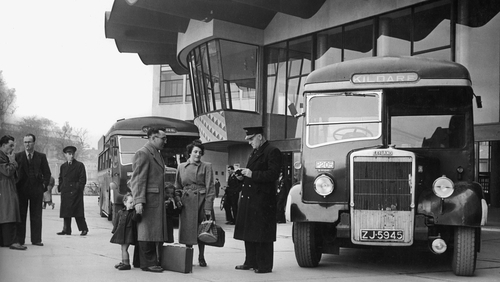 From a 2013 recording, Zoe Comyns talks with architect Michael Scott's son Neil about his father's iconic Busáras bus station building. 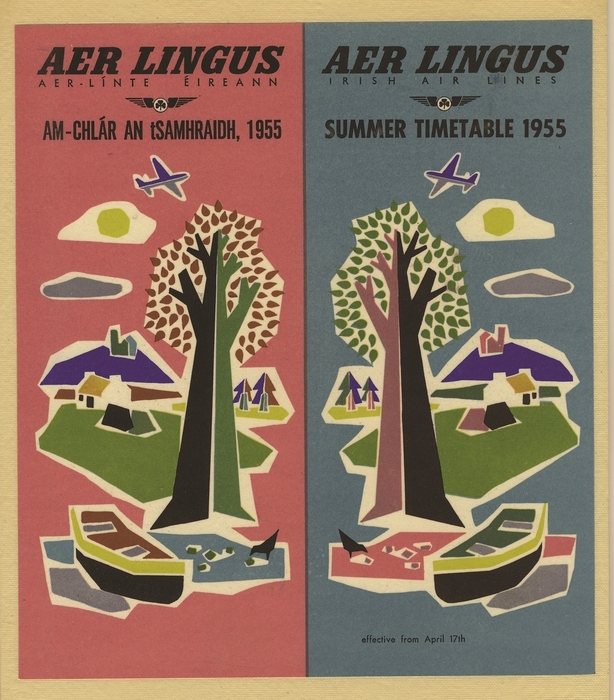 Linda King, lecturer in Design in IADT, describes the 1955 Aer Lingus Summer timetable artwork by Guus Melai; Máire Mhac an tSaoi's 1956 poetry collection Margadh an Saoire is considered by Judy-Meg Ní Chinnéide and the significance of Clifford Rainey’s 1971 sculpture Belfast after Pollaiuolo, is addressed by Maria Delaney with Paula Murphy, Professor Emeritus, UCD School of Art History and Cultural Policy. 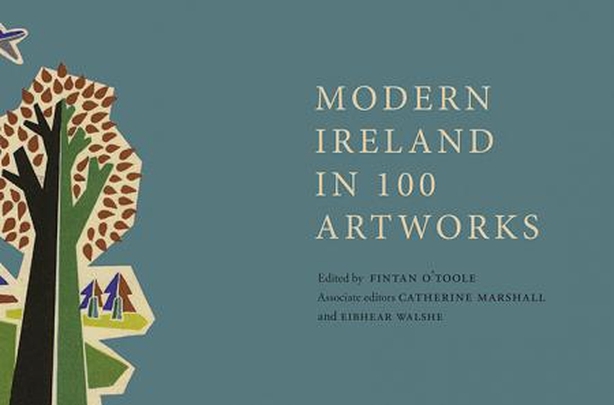 Modern Ireland in 100 Artworks is published by the RIA and is available in bookshops and online here. Inside Culture is broadcast on Monday Nights on RTÉ Radio 1, presented by Fiona Davenport, and independently produced by Zoe Comyns for RTÉ.